Quality begins with the best window components, and we offer the most reliable and state of the art technologies in the industry. 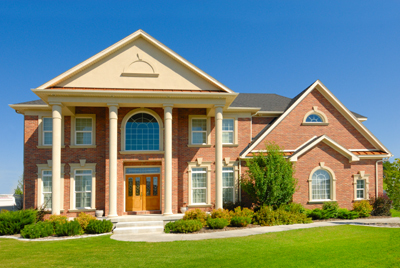 Our qualified, professional technicians ensure the best workmanship for your satisfaction. Replacement windows will not only improve the appearance of your home, but energy efficient replacement windows will save you money. We offer wood and vinyl replacement windows in a variety of shapes, styles, and colors, including awning windows, picture, casement, fixed, arched windows, and many more. 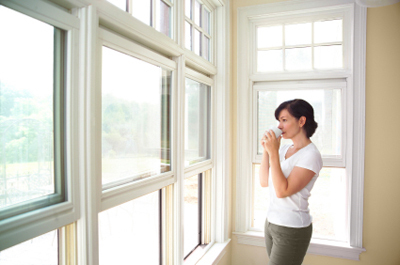 We have installed replacement windows on your neighbors’ homes throughout Central Massachusetts – in Worcester, Shrewsbury, Westborough, Northborough, Southborough, and many other surrounding towns. Give Falcon Construction & Roofing a call at 508-752-7300 for a free estimate today!